On April 11, Eric Nam held a showcase for his third mini album Honestly in Hongdae, Seoul at 5 pm KST. The album and the music video for the title track that has the same name as the album, dropped an hour later at 6 pm KST. For Honestly, Eric participated in writing, composing, and producing every song on the album. However, the singer-songwriter also utilized the expertise of some of the most talented people in the entertainment business. In a previous interview, Eric revealed that he has worked with many prominent produces who have worked with Justin Bieber, Lady Gaga, Jason Derulo, and Camila Cabello. The work that he has put in appears to have worked. Under his new music video, the majority of the 1,851 comments are positive. More, it also has 31,000 likes and 70 dislikes, a ratio that show’s the two years of preparation have paid off. Instead of the sweet and quiet romanticism of “Interview,” there is a notable heat that imbues his newest song and album. “I saw the rise of ‘Havana’ and Latin pop generally growing worldwide. However, in Korea there isn’t that much familiarity with music from Latin America,” Eric explained. 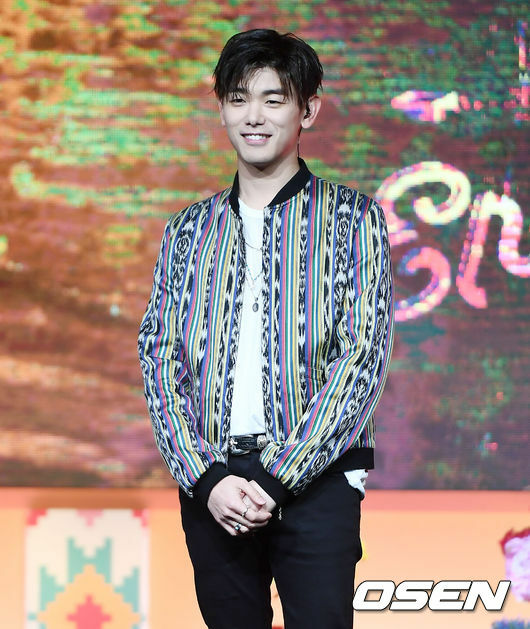 Eric Nam shot his music video in San Miguel De Allende, Guanajuato, Mexico. Check out the video below!